New device reduces satellite airtime costs by 85% and accelerates email transfers by up to 20 times when used with virtually any satellite phone including the IsatPhone Pro. Optimizer solves all of these problems while saving up to 85% on airtime bills and accelerating email, web and weather data services. 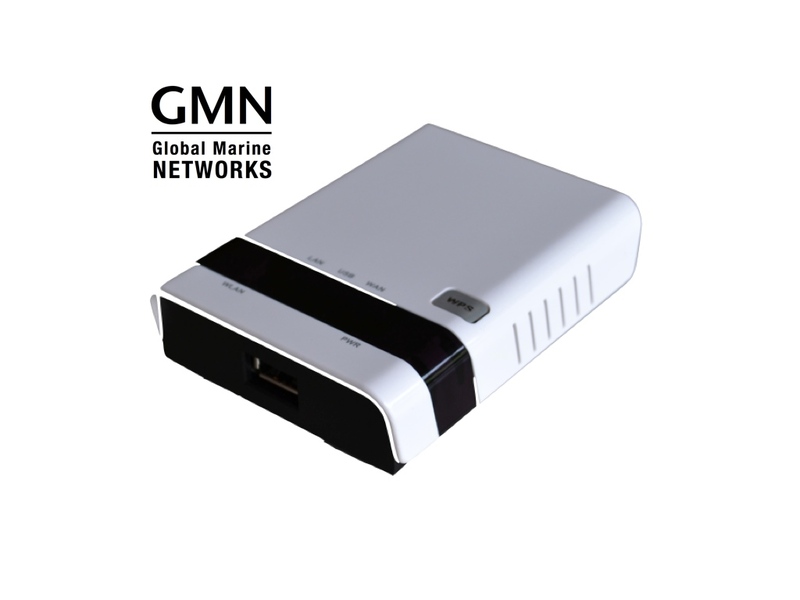 Global Marine Networks (GMN), the leaders in advancing satellite data speed and services, today launched the Optimizer Satellite Firewall and Wi-Fi Hotspot for users of satellite phone data services. Optimizer works with GMN XGate satellite phone email service to let users access accelerated email, web and weather data through virtually any satellite phone when used with their computer or Apple iOS device, including the new iPad. Optimizer is a small Wi-Fi hotspot with a built in firewall that stops all unwanted data requests from a user’s computer. Because it generates a Wi-Fi hotspot, users can easily connect to the service with virtually any modern computer or iOS device, eliminating setup and support issues otherwise common with satellite data services. The included firewall saves customers airtime fees by blocking all unwanted traffic, while allowing compressed email, web and weather data when using XGate service. XGate also handles the phone connection: dialing, monitoring the satellite phone signal, and hanging up calls as needed. XGate’s associated XWeb service accelerates web browsing an average of three to five times faster than uncompressed rates through compression, page re-rendering and ad-blocking, giving users easier and more reliable access to web sites. Optimizer can turn any USB-compatible satellite or cellular data service into a Wi-Fi hot spot. Additionally, Ethernet based satellite terminals and older satellite phones with serial ports can be used with a compatible serial-port to USB adapter. Additionally, Optimizer works as a tracking device with the industry-leading GSatTrack service from Global Satellite Engineering. Optimizer provides tracking data using the GPS chip built into satellite terminals including Inmarsat FleetBroadband, BGAN and IsatPhone Pro devices. GMN has numerous awards and certifications for technical innovation and holds pending patents on its products. For more information on how GMN is Making Airtime Count™ - whether ship to shore, or in remote or emergency communications environments visit http://www.globalmarinenet.com.